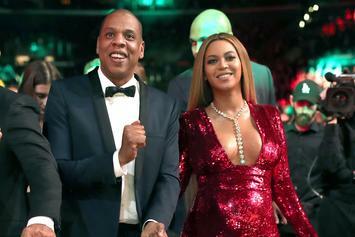 Jay-Z and Beyonce collected a massive bag with the "On The Run II" tour. 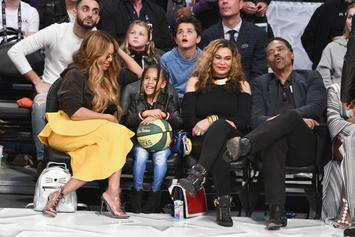 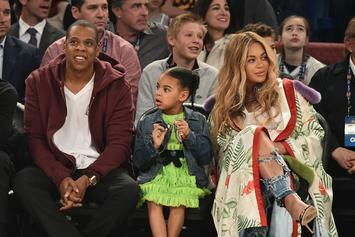 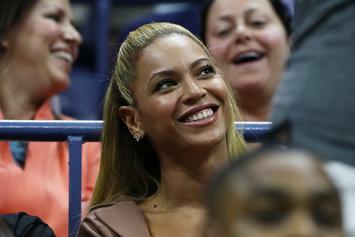 Beyonce Shares Her Best Fashionable Tour Moments Amid End Of "On The Run 2"
Beyonce's here with more hot tour photos. 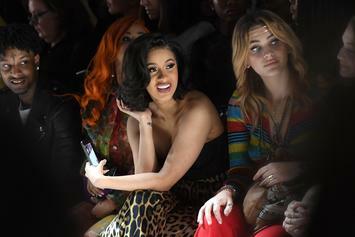 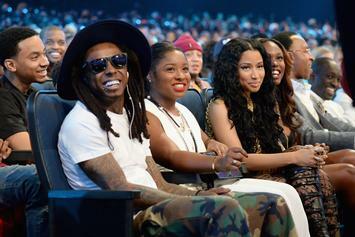 Reginae Carter Celebrates Lil Wayne: "I Love This Man"
Reginae Carter is a proud daughter. 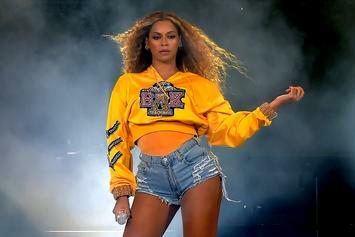 As the "On The Run II" tour comes to an end, Bey takes to the 'gram to commemorate the tour. 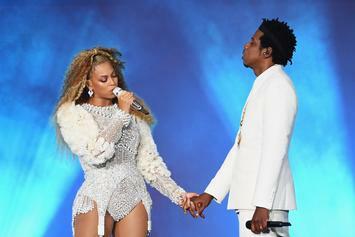 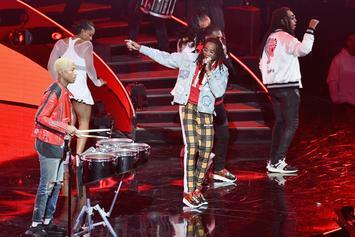 The Carters honor the soul diva during their tour. 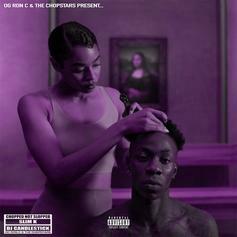 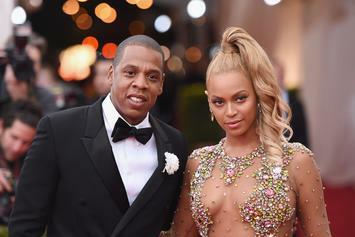 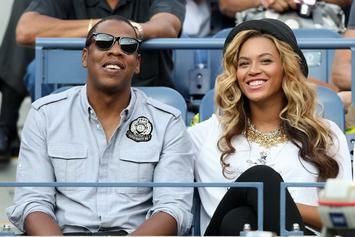 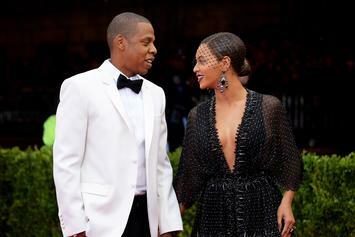 Some of hip-hop's notable voices weigh in on the quintessential Jay-Z & Beyonce track. 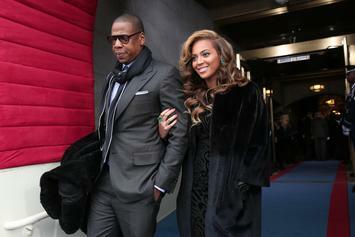 The Lourve is banking off its recent free press. 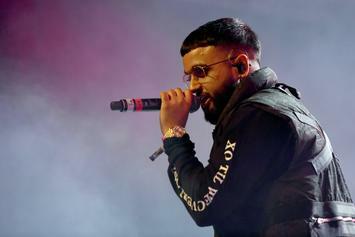 Nav Credited As A Co-Producer On Beyonce & Jay-Z's "Friends"
Nav making moves out here. 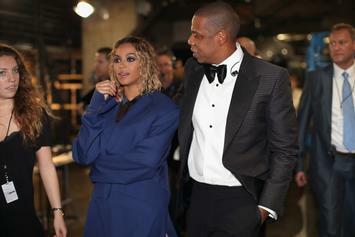 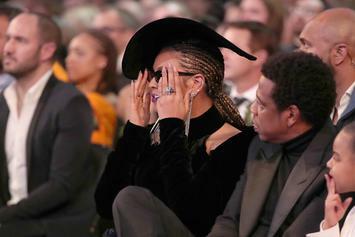 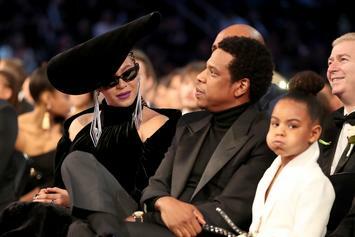 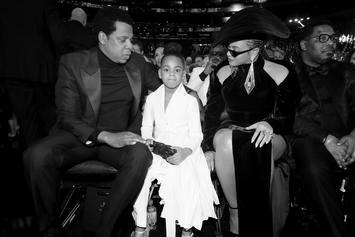 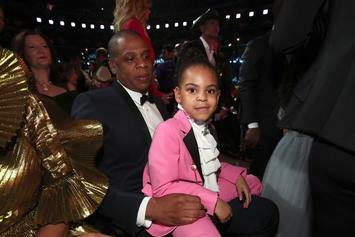 Blue Ivy Carter puts her parents in check at The Grammy Awards.